Empowering one woman at time! We are very excited to share our big news! The first Irish/Northern Irish 200-hr accredited Belly Dance Teacher Training starts soon and it’s base is Belfast. This is an unique, authentic and empowering format that uses a holistic approach to Belly Dance. Our training offers two pathways, 1. Experienced dancer (more than 2 years of experience) and Teacher from Scratch – 0-2yrs of experience). The course runs for nine months divided into three semesters, one weekend a month!!! It’s that easy! One Friday evening and a full weekend a month! That covers our certificate course ( Level 1 & 2 ) and another semester to cover our diploma which is our Level 3 & Beyond. To enrich our programme students will learn from various teachers, some of our guests are local others based in Dublin. 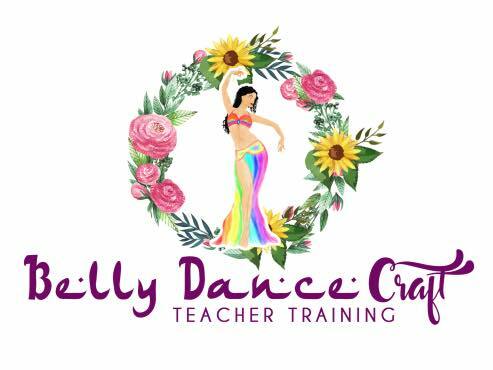 A part from studying technique and how to teach Belly Dancing safely and creatively; students will also learn the foundation of Arabic rhythms, how to play the Sagats (finger cymbals), Anatomy, Ethnology, Music interpretation and a lot more. We also offer a DD programme which is our ‘Dance development’; students will have Yoga, Pilates, Somatics, Contemporary and Ballet classes a part from traditional and folkloric Middle Eastern Dances. It’s time to enrich your life with something new, learn a new skill and empower yourself by joining us in this amazing journey! Become a teacher is options, you can opt out the exams and study just for your own self – development.